LDS Temple Photography "I love to see the temple..."
* Prices can vary depending on photo finish. Does NOT include shipping. Cropping may be required for some photos depending on the dimensions selected. You can choose your crop from within the cart. Photos on this website are copyrighted and cannot be printed for commercial or personal use without permission from the owner. 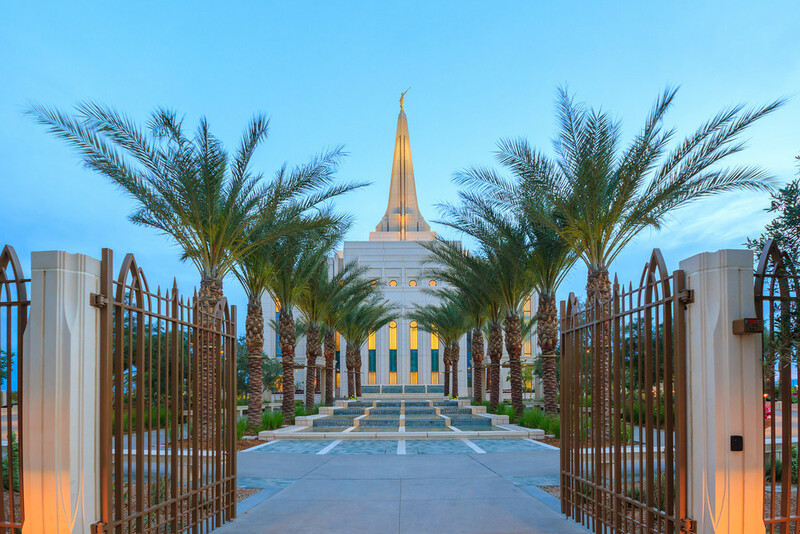 Permission is granted to freely use temple photos for LDS Unit purposes (Ward Bulletins, Ward Newsletters, wall boards, etc) provided the image available on the site is large enough for your needs. Credit is appreciated, but not required. If you require a larger file to print from, there are options to purchase downloads available.